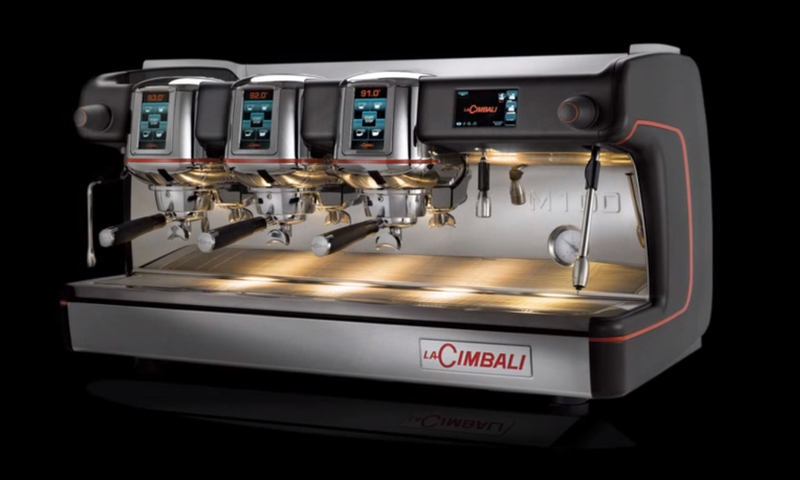 Cimbali UK have produced another great video on how to care for your commercial espresso coffee machine Steam Wand. Before you start to steam milk you need to ‘purge the steam wand’. This means turning the steam wand on for around 12 seconds. If you are using the Turbo Steam Wand we can assure you that it is just the same. It helps to remove any water from the nozzles and prime the steam wand. Once you have finished steaming the milk, wipe the steam wand with a damp sanitised cloth and purge the steam wand once again. 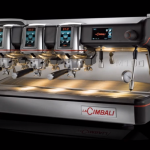 Comercial Coffee Machines with Turbo Steam 4 have a PURGE button in the middle. Press this button once for on and once again to stop. Make sure the Tubo Steam is wiped cleaned and purge after EVERY USE! If any of the steam holes become blocked, you should use a metal point like that found in some coffee tools. To unblock the hole, the steam wand should be cool for this operation. TOP TIP: If you wipe the steam wand after every use, you should reduce the need to do this additional cleaing! 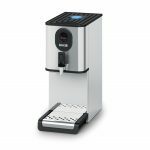 If the steam wand has not been cleaned after use and milk has allowed to be dry on the wand, you will need to perform a DEEP CLEAN on the Steam Wand. Spray a paper towel with a sanitiser until completely wet. Wrap the sanitised paper towel around the steam wand making sure that ALL the dried milk is covered. Spray the outside of the paper towel again to ensure it is completely saturated. Leave soaking for at least 10 mins, the sanitiser will soften the milk. Use the paper towel to wipe the steam wand. DO NOT be tempted to turn on the steam arm during this time, this may cause the milk to dry again! NEVER leave the wand soaking in MILK or WATER!